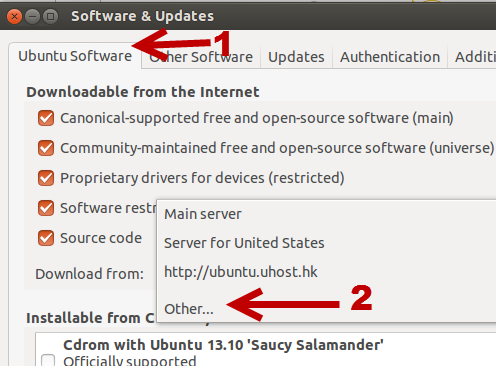 I faced this error while I was downloading the Ubuntu Touch SDK. I deleted the problematic files and re-downloaded the SDK several times with no success, even though my connection was very reliable. The problem turned out to be on the server-side, so I decided to change the download server. It worked! 1. First, open Terminal, and type the following: sudo rm /var/lib/apt/lists/partial/* to clear all the corrupted downloaded files. You may be asked to enter your account password before it proceeds further. 2. Once the files are cleared, click the gear icon at the top right of the screen, and choose System Settings from the list. Alternatively, you can launch System Settings from the app list if it is pinned there. 3. 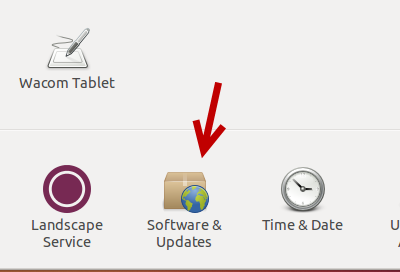 In the System Settings window, choose the Softwares & Updates option. 4. The Software & Updates window pops up on screen. 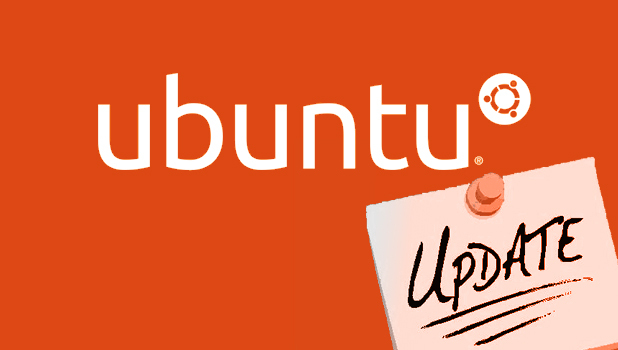 Make sure you are currently viewing the Ubuntu Software tab. Click on the Download from menu, and choose Other from the expanded list. 5. Next, you will be able to manually choose your preferred server from the list. If you are not sure which one to choose, click the Select Best Server button. The system will then run through several tests to determine the best server for your location. 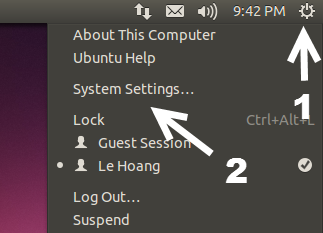 Once it has finished analyzing, click the Choose Server button to set the suggested server as the active one. 6. Open Terminal again, and download the updates as usual. It is recommended that you pause other downloads to avoid errors. If the problem persists, repeat the steps above, but choose a different server to use to download the files.